DJ Job Fair – Self Proclaimed Millionaire, Philanthropist and DJ is back with another spine chilling mixtape. Halloween isn’t just about getting scared, it’s about getting weird. Whether it’s the bass line, the spooky sound effects, or morbid content, these songs are guaranteed to creep you out. 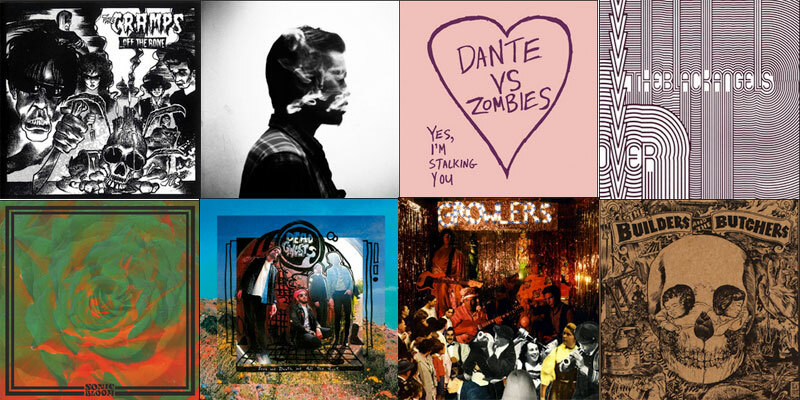 From classic go-to’s like Tom Waits, the Misfits, and the Cramps, to newer haunted jams like The Growlers, Timber Timbre, and Dirty Beaches, this playlist has enough to keep even the most ghoulish ghouls shaking in their boots.